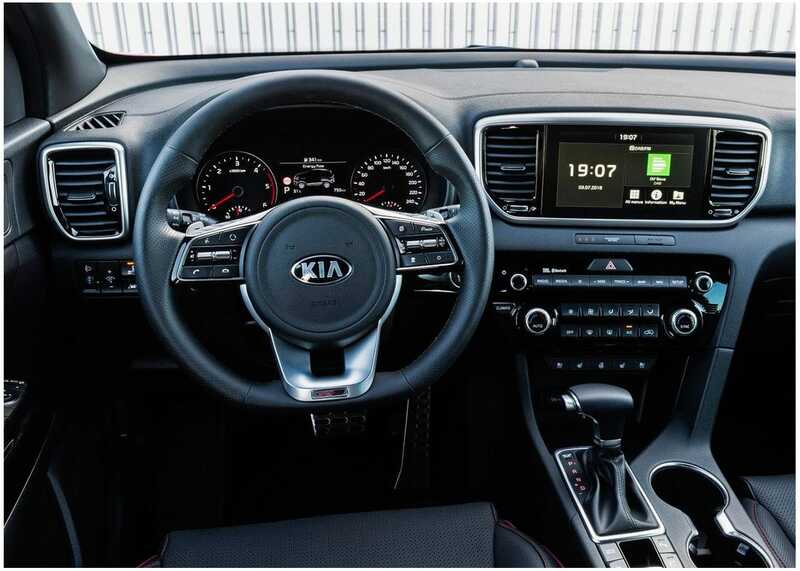 The fourth generation of the Kia Sportage receives its first update. The renovated Kia Sportage will hit the market in October 2018. 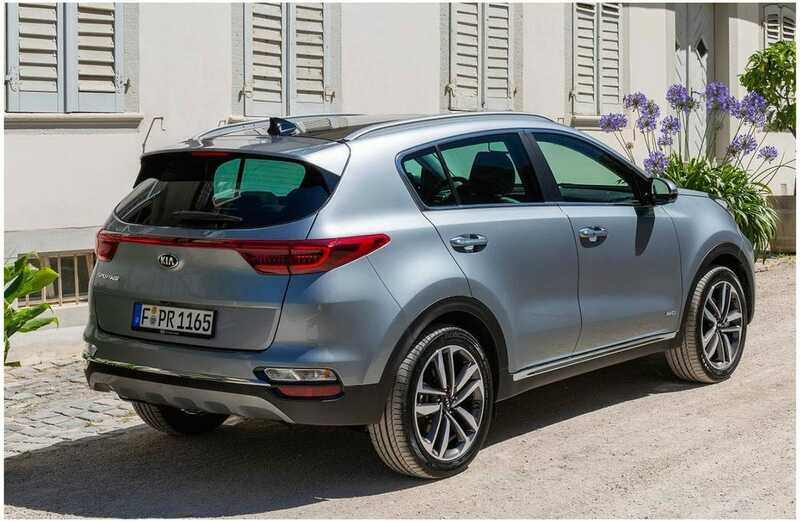 Kia launches its new EcoDynamics + range with the 2018 Kia Sportage, as the South Korean brand had already advanced a few weeks ago. The manufacturer chooses its best-selling model to launch this new Eco family, based on the micro-hybridization system. 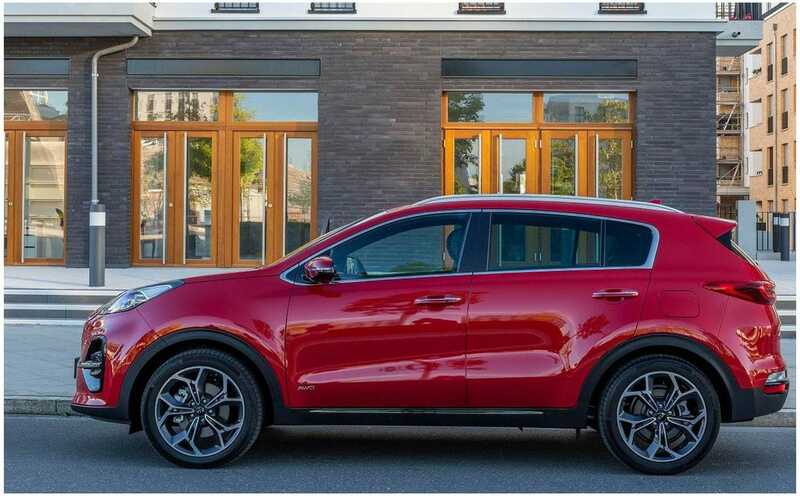 The renewed Kia Sportage now offers five new paint finishes for the body and alloy wheels available in three sizes: 16, 17 and 19 inches. 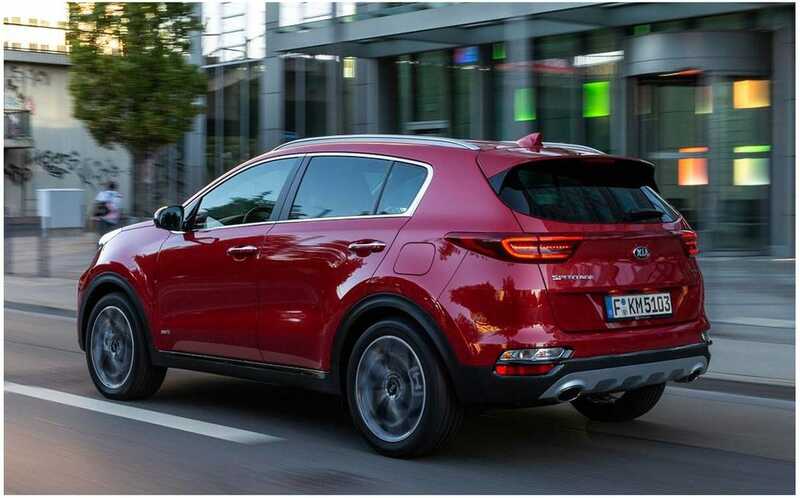 However, the great novelty of this restyling of the Kia Sportage is its inclusion in the new EcoDynamics + family, associated with the micro-hybridization system mild-hybrid that will only be available for the moment in the 2.0-liter CRDi engines. 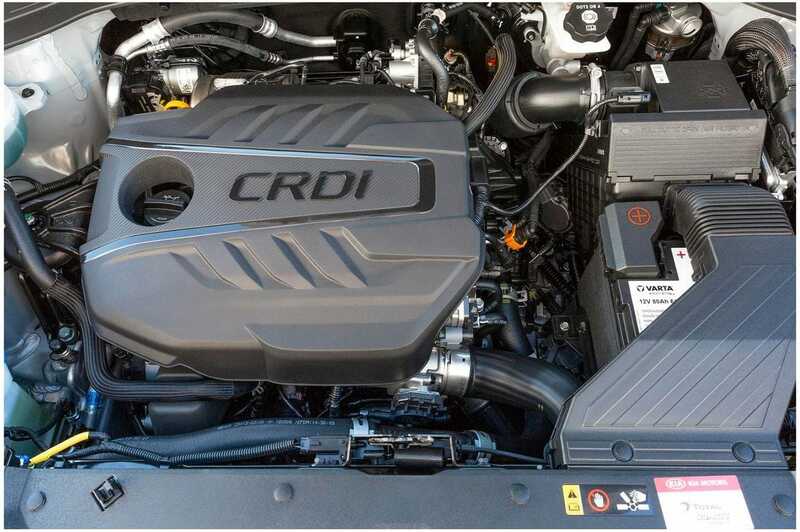 Added to this is the new, more efficient 1.6 CRDi diesel engine, which replaces the current 1.7 CRDi. This will be offered in powers of 115 and 136 Hp. Unlike the current range, the automatic seven-speed dual clutch and all-wheel drive will be selectable associated with this new 1.7 CRDi. The trunk is reduced in mild-hybrid variants to 439 liters, compared to the current 530 liters, by the inclusion of batteries. For its part, the capacity of the boot of the versions that equip the new 1.6 CRDi, is between 467 or 480 l, by the inclusion of the AdBlue tank.